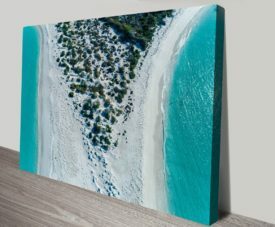 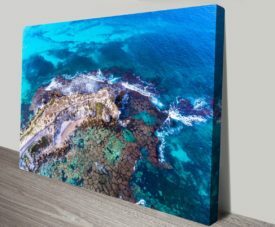 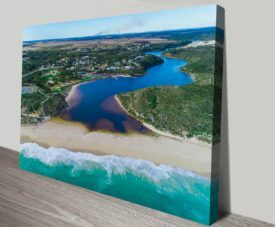 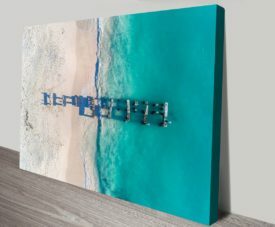 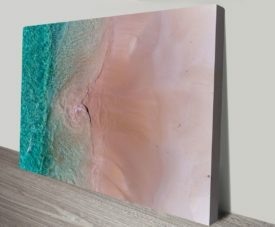 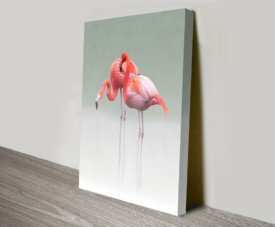 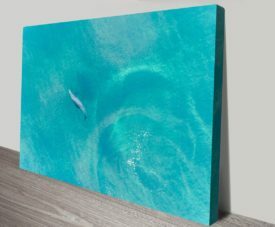 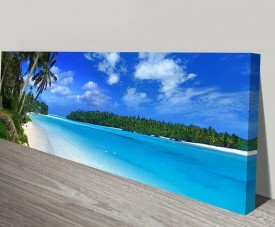 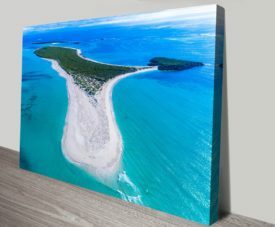 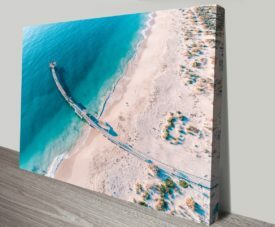 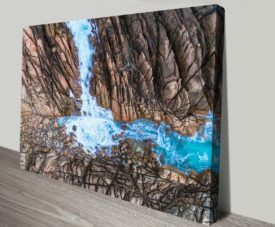 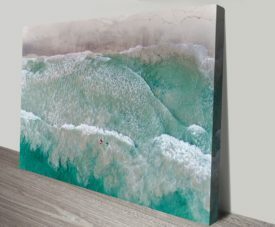 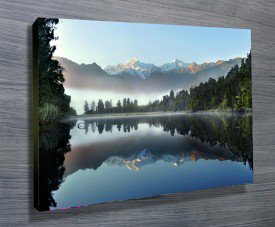 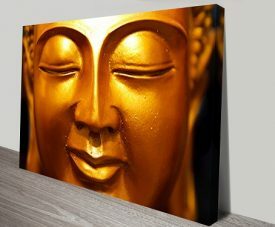 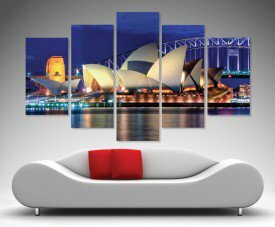 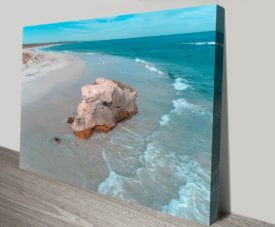 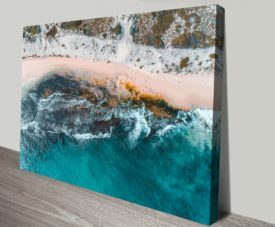 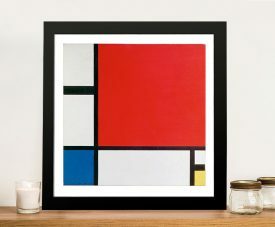 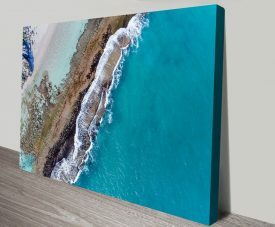 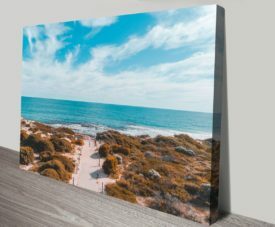 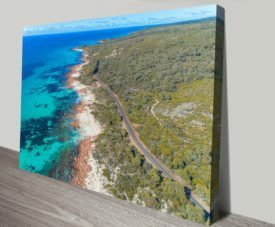 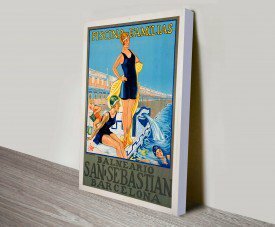 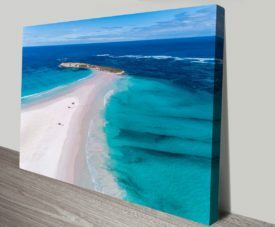 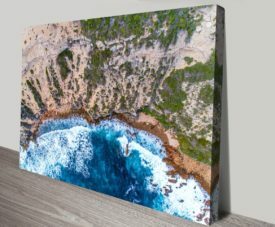 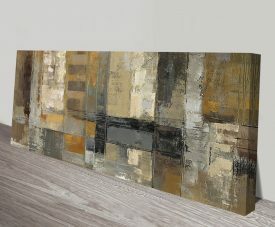 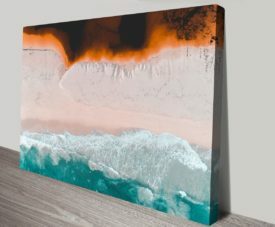 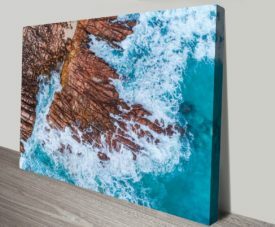 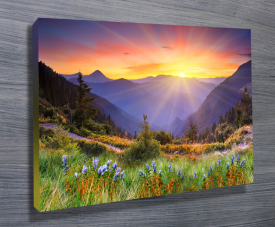 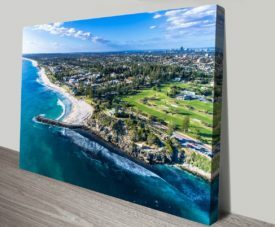 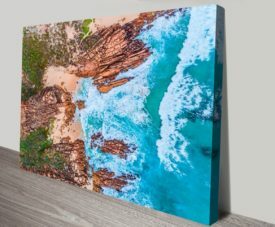 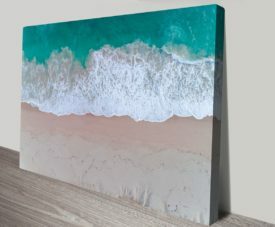 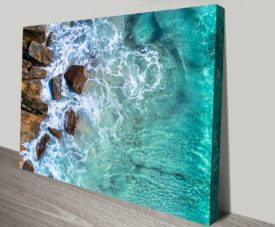 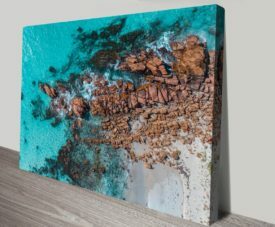 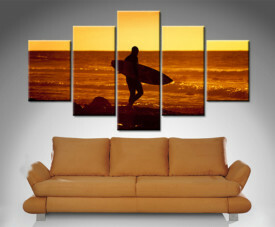 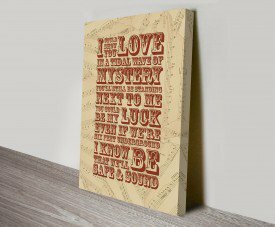 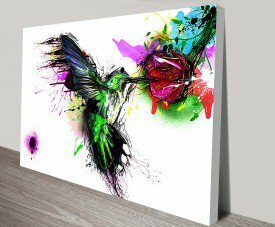 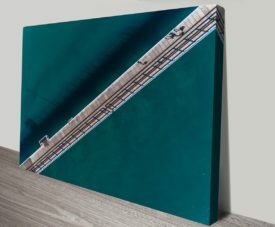 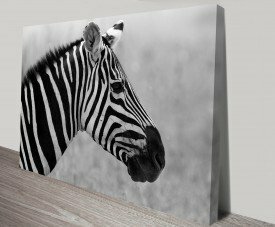 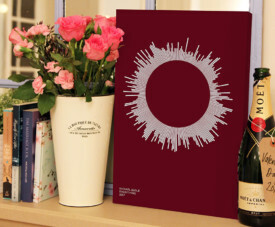 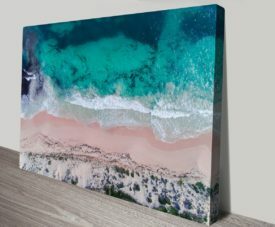 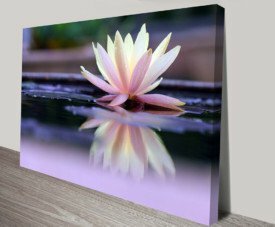 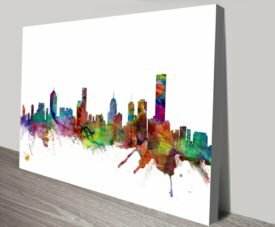 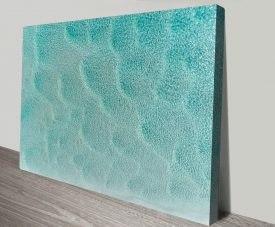 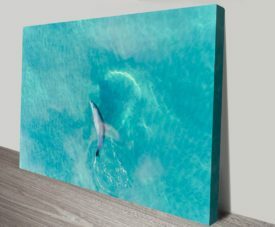 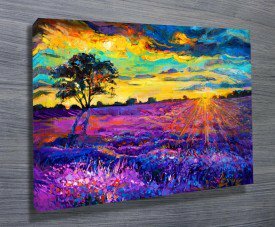 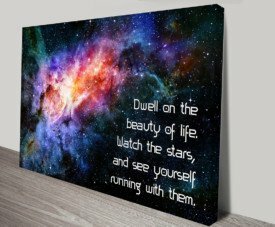 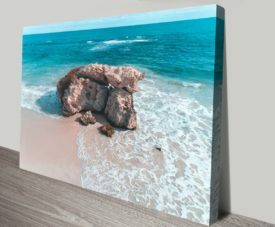 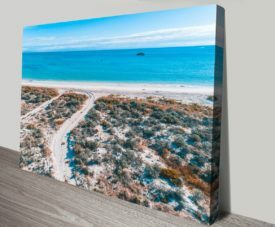 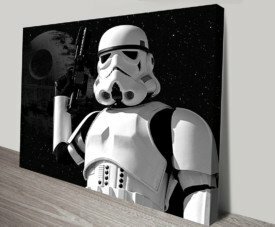 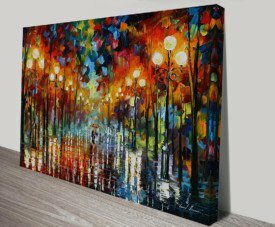 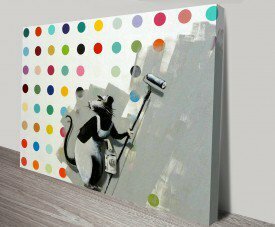 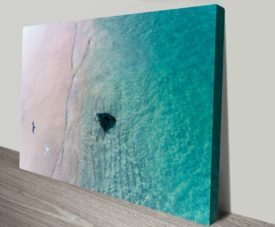 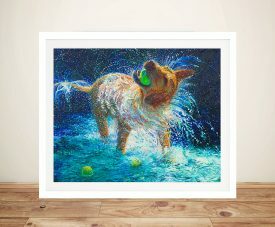 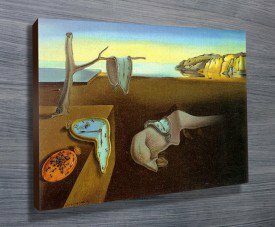 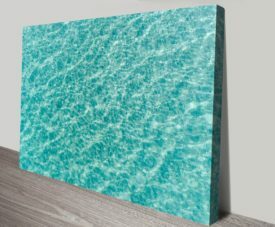 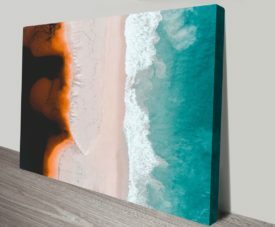 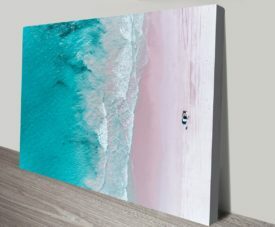 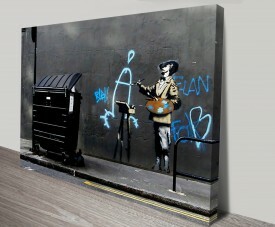 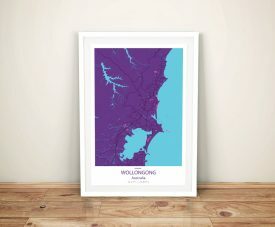 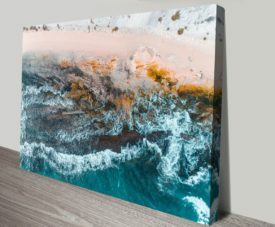 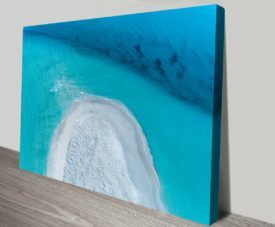 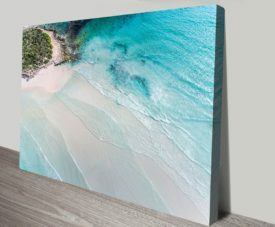 Matt Day Australian Photography Landscaspe Wall Art Prints & Ocean & City Skyline Framed Pictures. 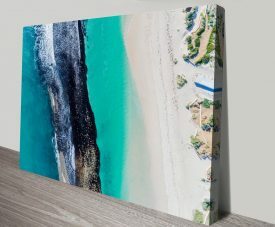 Matt Day, also known as AM Photo Co self-taught photographer that specialises in Aerial Photography, originally from the Gold Coast, Queensland and currently living in Perth, Western Australia. 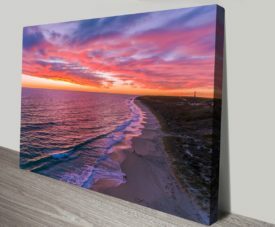 The majority of his photography showcases the picturesque beaches and landscapes that Western Australia has to offer. 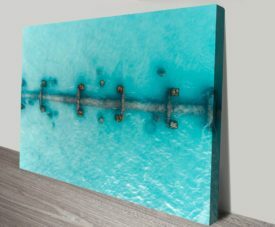 Matt has spent most of the last 10 years in the cockpit of a plane scouting new landscapes to explore & photograph.